Library & Information Technology Services Since 2005. Virtus National takes the pride to be the premier Library Service & Information Technology provider in Kuwait with 11 years of profound experience in providing scholarly electronic resources and information services. Our vision is to empower Kuwait by transforming insights to reality through cutting edge library services and facilitating latest technology for information centers. Virtus Success story reveals our Dedication & Commitment in facilitating Quality & Reliability Services. We are Recognized and chosen by Government and Private Universities, Research Centers, Medical Institutions, Hospitals and Corporates in Kuwait. Breaking the global boundaries of information resource network, our services are unique and specialized in Library Services and Enterprise Content Management. Supporting researchers, professionals, students and scholars through comprehensive range of information resources such as e-journals, e-books, online databases, research evaluation tools and print publications from 100s of worldwide publishers. Representing world’s largest publishers namely Elsevier, Springer, Wiley, Taylor & Francis, Emerald, SAGE, Thomson Reuters, LexisNexis, Cambridge University Press, Oxford University Press, British Medical Journal, Dar Almandumah, UpToDate and many more. 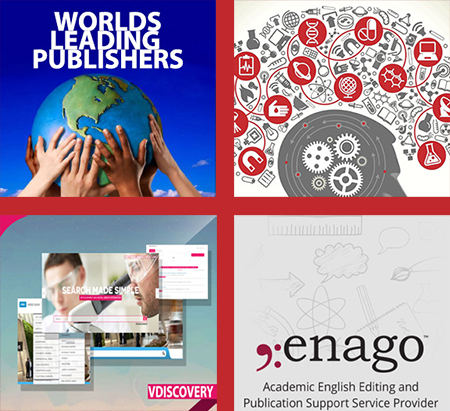 Providing advanced library systems and customized solutions like Electronic Resources Management ‘Vdiscovery’, Integrated Library Systems, Digital Libraries, Learning Management Systems and Enago Editing Services. 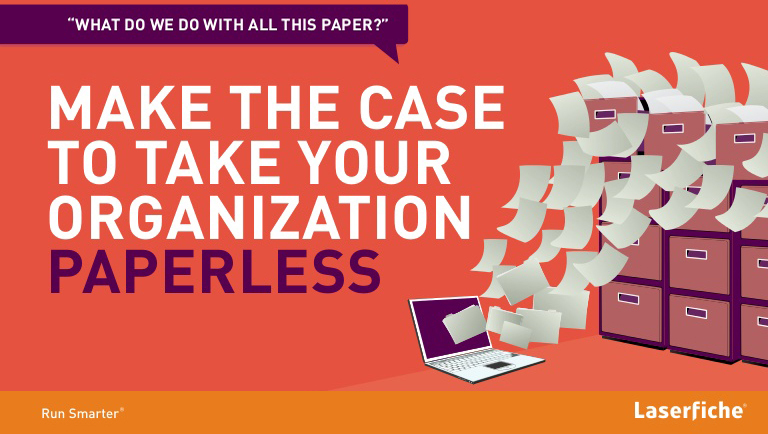 Empowering organizations to operate more efficiently using Laserfiche Enterprise Content Management software. Our legendary achievements in Kuwait Library and Information sector enable us to fulfill all current & future needs of information centers. We are equipped with a lineup of experienced professionals and strong corporate base in Kuwait, we strive to achieve your trust through quality services & solutions.